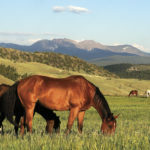 The Rocky Mountain Horse Expo is this weekend March 13-15! I hear some of you are doing clinics, competing, or just coming to walk around and see what’s going on. 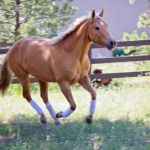 If you have never been, there are always clinics going on to watch in all parts of the complex, as well as special events, horse shopping, booths by local groups, i.e. associations, breeds, events, and more! Come by our booth #1308 at the Rocky Mountain Horse Expo in the Education Hall at the National Western Complex! We will be having drawings all day, every day for lots of fun horsey gifts — Not to mention free giveaways and chocolate of course! We will be featuring current listings as well as displaying just a few of the ways that we help our sellers get the best price for their homes. If you are interested in giving away a lesson or service to promote your business, just bring it by the booth. 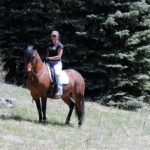 Website: http://www.coloradohorsecouncil.com/, click on RMHE link. See you there!